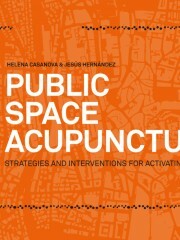 Acupuncture strategies to renovate infrastructure, landscape elements and public space in cities. As the financial crisis deepens in many European countries and the construction sector remains in a slump, many plans for urban regeneration have been shelved. Cities are cutting their spending on large public works, so the time is ripe for low-cost strategies that have a positive impact on the urban habitat. 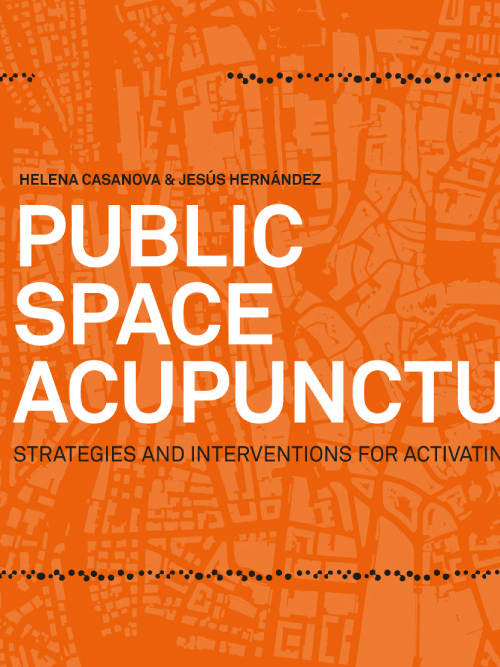 One such strategy is Public Space Acupuncture, in which independent but coordinated small interventions help regenerate urban public space and city life. It is based on Zygmunt Bauman’s characterization of the current era as Liquid Modernity. A must-have manual for those who design the public space. A compilation of strategies on how to renew infrastructure, landscape and public space. Includes the contribution of Oriol Bohigas and Arnold Regidor. Size: 24 x 19 cm / 9.4 x 7.5 in.